WE SOLVE YOUR VIDEO MARKETING PROBLEMS. SIT BACK, WE CAN TAKE IT FROM HERE. 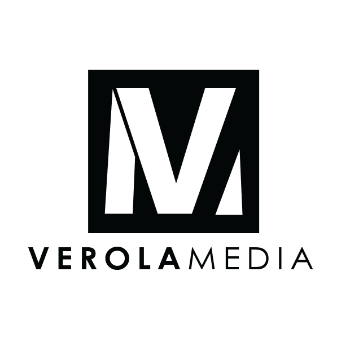 Our Vero Beach, FL based video production company offers full video production services including concept development, production, editing, and post-production. Every client has their own goals and objectives for each project so we tailor all content to create an effective and entertaining video marketing campaign specific to their needs. Whether this is your first video production or your hundredth, we will help you create something original and interesting to watch. Whether you need a 30-second commercial, multimedia marketing campaign, documentary or feature film, we have the experience, talent, equipment, and crew to make it happen on any scale. WE WORK IN FLORIDA, THE US, AND INTERNATIONALLY. Embedded in our foundation is the fundamental belief that our work should always surpass industry standards and exceed client expectations. The process of capturing each project’s vision takes preparation, experience, and a production company that can dream your dreams. Every distinct cinematic endeavor, from concept to creation, evolves into a lasting partnership with us. That is the Verola Media creed. From conceptualization, production, editing, and post-production we provide everything needed to turn your vision into a finished product. We use 4K cinema cameras, pro-level cinema drones, 4K underwater cameras, HI-FI wireless audio equipment and all the necessary support equipment to produce Hollywood quality films and videos for our clients. We also provide full-service corporate photography services. Whether you need product photos, lifestyle brand content, headshots, photos of your office, live event coverage, or any other content to fulfill your digital marketing strategy, we are your one-stop-shop for everything you need to turn an idea into a content-driven marketing campaign.